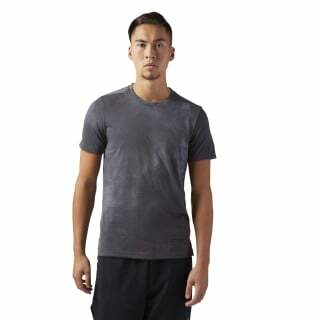 Start your next workout in this sleek performance men's T-shirt. 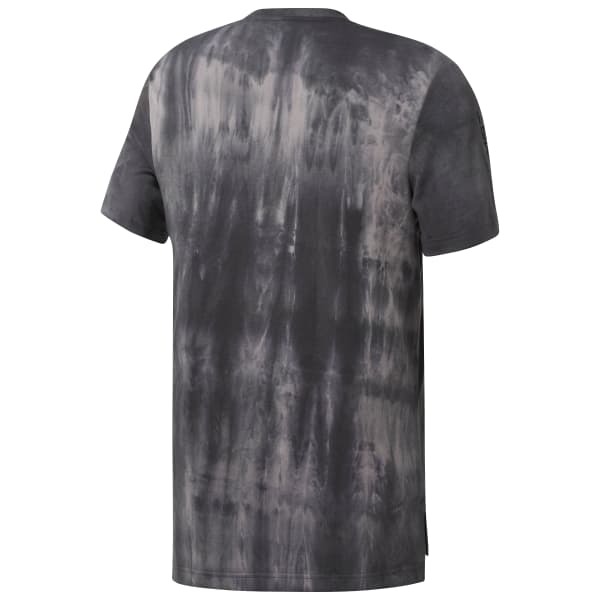 The Speedwick technology banishes sweat, and a one-of-a-kind spray dye makes each shirt unique. The extended rear hem adds coverage. An antimicrobial treatment cuts down on odor buildup.